The Importance of Club Giving – “The most important thing that will help me achieve my dreams is someone that takes the journey with me.” – Live Your Dream Award Recipient. It is your club’s 10% club giving that will allow us to extend opportunities to girls and women who are in areas that have been underserved. The deadline to SIA for recognition that club year is May 31st. Please help us to help those who need someone to take the journey with them. Tip of the Month: Leadership Skills; Public Speaking: When we are promoting Soroptimist and hosting events for new members we often come across having to do some public speaking. Here are some tips to do a successful job when it’s not your forte. Keep it simple with your vocabulary, and it’s ok to make mistakes, admit it, own it, and move on. SIA HEARD YOU! 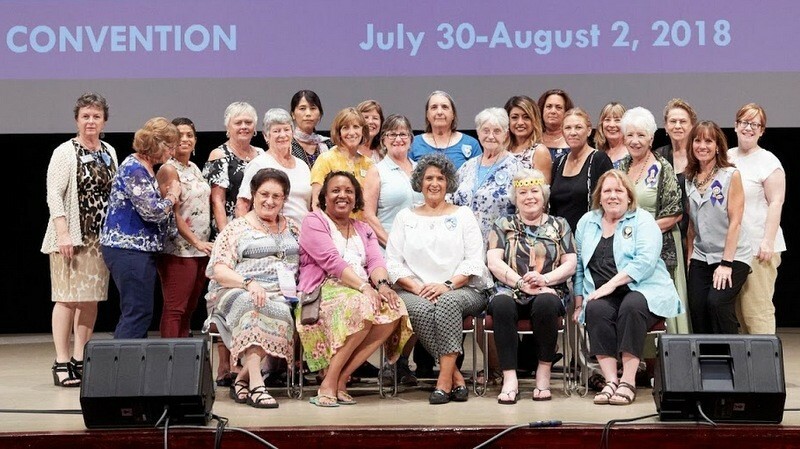 Soroptimist International of the Americas (SIA) has changed the phrase we use to describe our target population; “disadvantaged women and girls”, a term used by the U.N. It is replaced with the phrase: “women and girls who face obstacles such as poverty, violence, and teen pregnancy”. SIA heard your objections that the original phrase was offensive and took them seriously. Thank you to all of our members who steadfastly brought this to our Federation Boards’ attention. How did you hear about us? That “research” will clearly tell you which PA effort provides the best pay off. Make it easy by including a column where they can quickly check their answer, such as: ___newspaper; ___Facebook; ___Website; ___Word of mouth (friend/relative/neighbor); Other, explain:_______. Once you start collecting that data, you’ll know exactly where to put your efforts. Of course, all the available tools will increase the public’s awareness of your club’s mission and activities, but you’ll be able to determine which method drives them to act and show up at your mixers, fund-raisers and other special events.